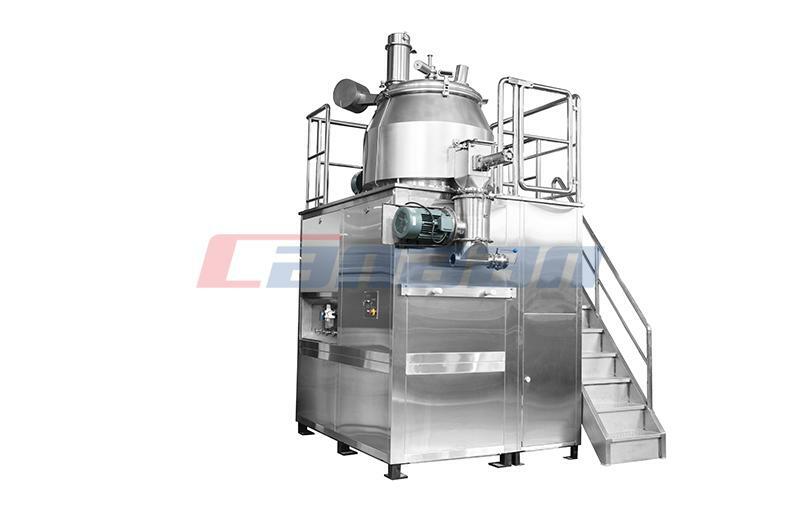 Do You Know Coating Series and Its Working Principle? 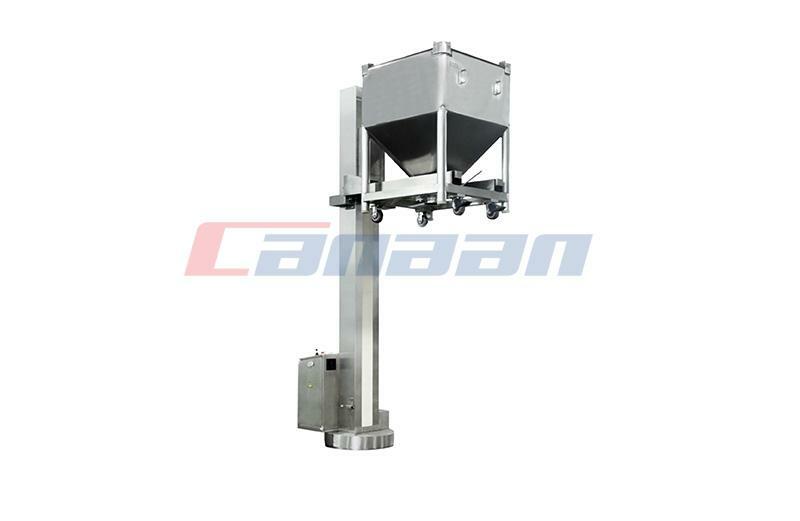 Coating Series machine is a high efficiency, energy saving, safe and clean electromechanical equipment to carry out organic film coating, water soluble film coating, slow and control releasing for tablets, pills, candy. 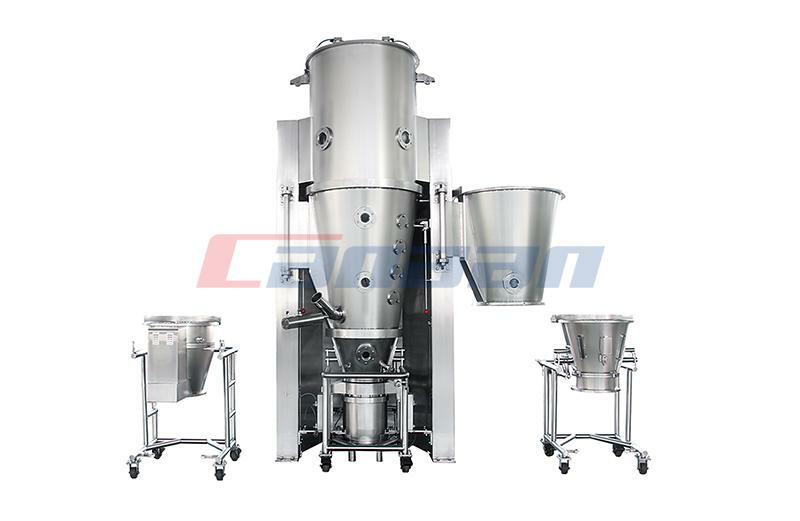 High efficiency coating series is suitable for pharmaceutical, chemical, food and other industries. According to pot material can be divided into stainless steel and copper. 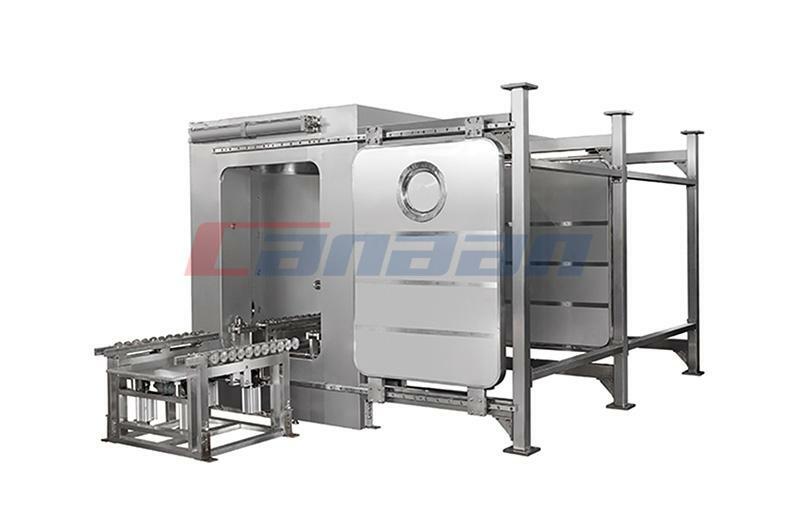 According to the heat exchange efficiency, it can be divided into two kinds: Film Coater with Perforated Drum, non hole coating machine. 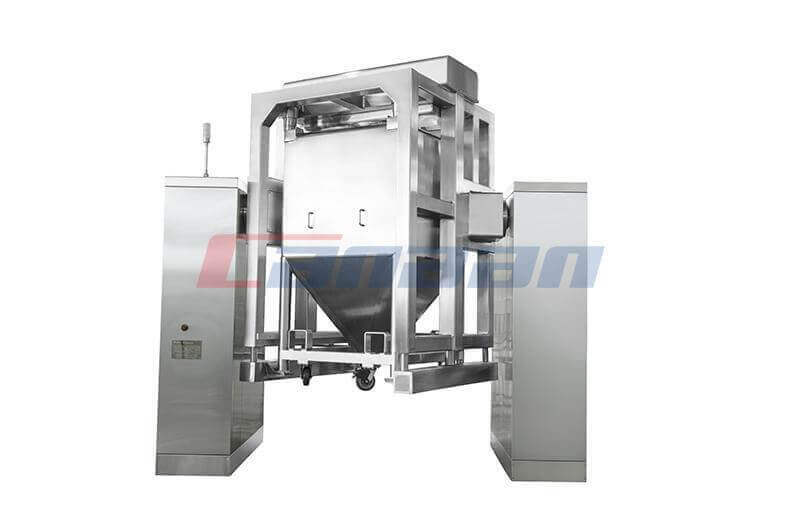 According to production capacity, it is divided into production type and experiment type. Through the pot clockwise, the tablets in the pot rolling sliding friction grinding, poured into the sugar powder by hand, make the sugar powder evenly distributed in all the core. 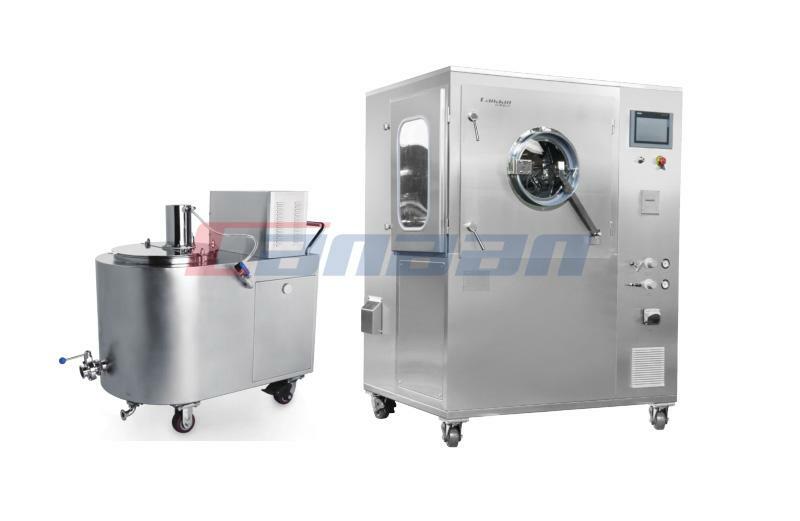 Electric blower supplied, the air tube is put into the ball can be used for heating, and a blower to remove the inner pot with hot water surface tablets in order to get sugar coated tablets, stiff lattice.